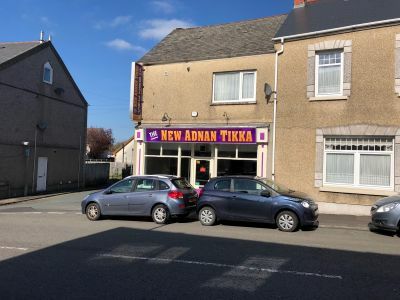 Situated within the suburb of Pontarddulais, this end terrace mixed use property benefits from a prominent trading position on St Teilo Street. Predominantly residential, the suburb does benefit from commercial parades and a high street. 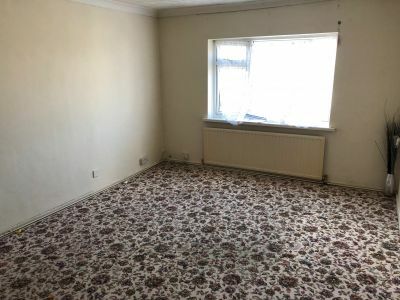 The property briefly comprises a ground floor A3 unit let to a local covenant. The floor comprises waiting and service area to the front, kitchen, WC facilities and ancillary stores to the rear. 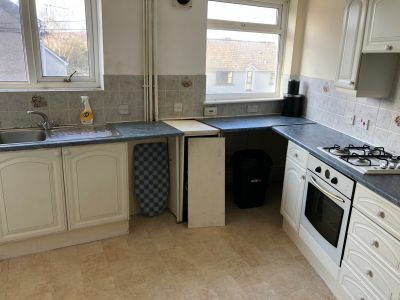 The upper floors comprise a one bedroom flat, and a two bedroom flat, both accessed by way of a communal entrance to the side of the property. Both flats benefit from fully fitted kitchens, and bathrooms. This accommodation has a Net Internal Area of 76 m2 (817 ft2). We are advised that the ground floor is let to a local covenant at a passing rent of £11,000 pax with a remaining term of 12 years. 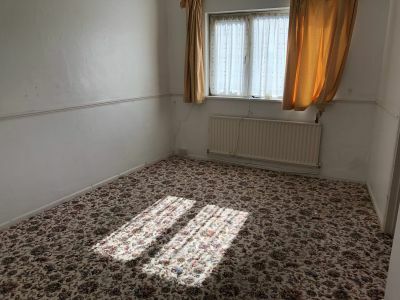 The upper floor is currently vacant although could be let for c. £9,000 pa. This would provide a gross annual income of £20,000 per annum. The Freehold interest in our clients premises is available For Sale at an asking price of £200,000 (Two Hundred Thousand Pounds).